What is Pax et Bellum? 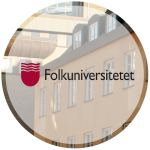 Pax et Bellum is a student organization of the Department of Peace and Conflict Research at Uppsala University. Since 2012, we are mainly run by the master students at the institution. 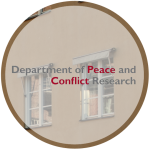 As for a longer version, Pax et Bellum is a forum for Peace and Conflict Research, established in 1994 mainly by engaged PhD students and staff members of the Department of Peace and Conflict Research. Its original purpose was the promotion of interest in peace and conflict related questions through lectures and discussion forums. Since 2005, Pax et Bellum is the student association of the Department of Peace and Conflict Research and entirely run by but not limited to students. Our members are mainly students of different faculties and practitioners in the field of peace and conflict. 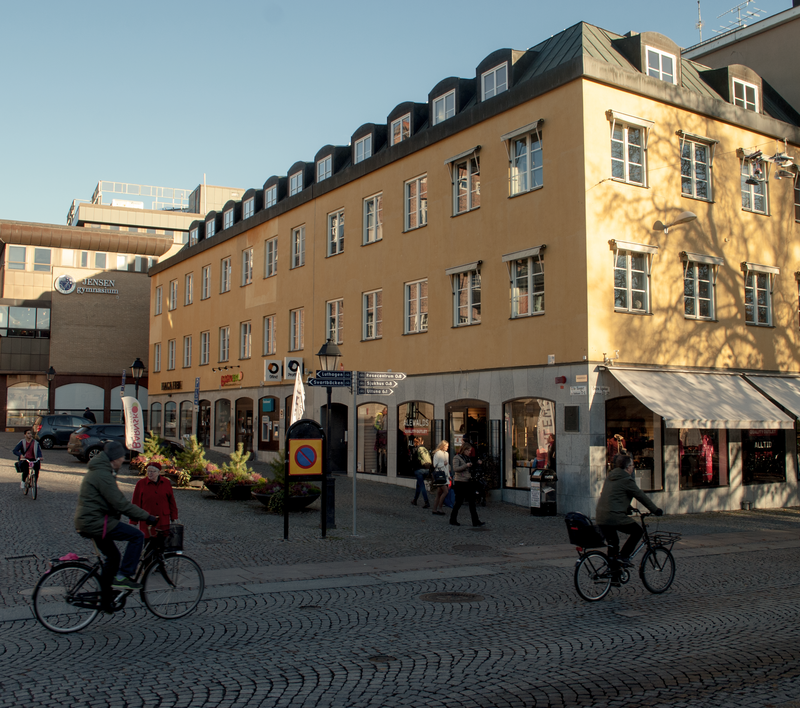 Honorary members include the department’s Senior Professor Peter Wallensteen, and Dag Hammarskjöld Professor Jan Eliasson, currently the Deputy Secretary-General of the UN. In 2010, Pax et Bellum also adopted a vision to enhance and promote activities based on our three cornerstones, which constitute our organization. Our activities strive to result in increasing theoretical knowledge, practical skills, and/or to advance our social connections with each other. Through these concepts, we wish to foster a forum which promotes dialogue and engagement relating to peace and conflict discourse. 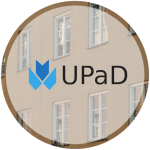 Since 2012, Pax et Bellum mostly consists of the master’s students at the department, as our sister organization UPaD (Uppsala Peace and Development Student’s Association) was created as a forum for the bachelor students. So today, the vision of Pax et Bellum is kept alive mostly for the master’s students, but it is alive and breathing none the less. 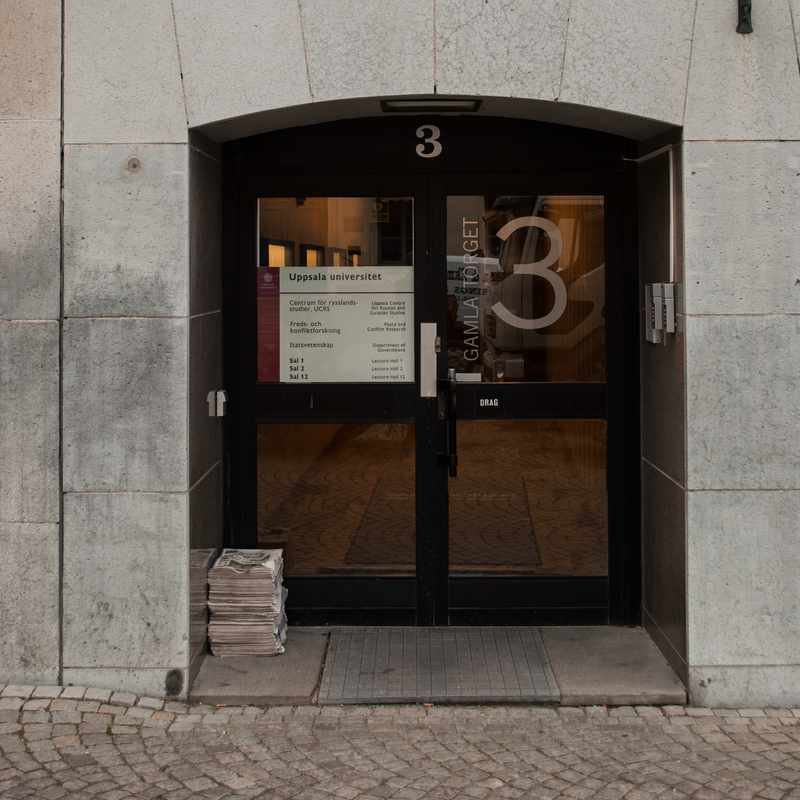 We hope to make the members’ time in Uppsala as interesting, thought-provoking and enjoyable as possible.